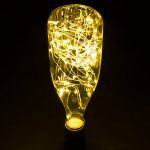 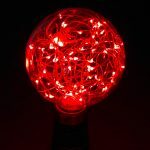 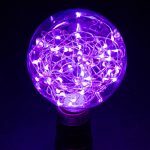 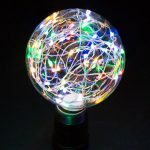 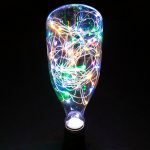 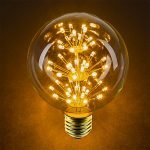 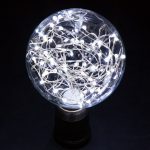 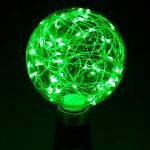 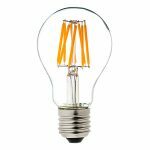 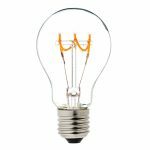 Decorative LED Bulbs: Filament, Fairy, Firework, and More! 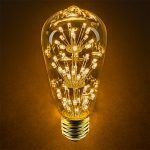 Technology might be changing, but that doesn’t mean you can’t still have the decorative look you’re used to when it comes to lighting. 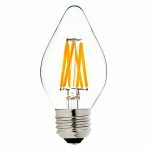 Decorative LED light bulbs are available in styles that mimic the look of traditional filament bulbs. 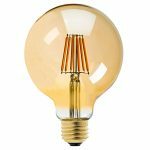 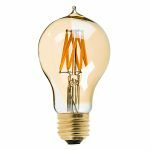 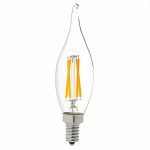 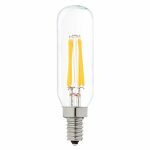 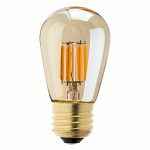 These vintage LED bulbs use warm white or ultra warm white COB LEDs to achieve the look of filament bulbs. 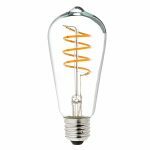 The LEDs can even be bent into shapes, such as spirals and hearts like some carbon filament bulbs. In addition to LED filament bulbs are LED fairy light bulbs and firework bulbs. 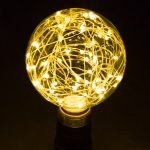 Fairy light bulbs contain a strand of individual LEDs, and firework bulbs have stacked LED groupings that mimic the look of exploding fireworks. 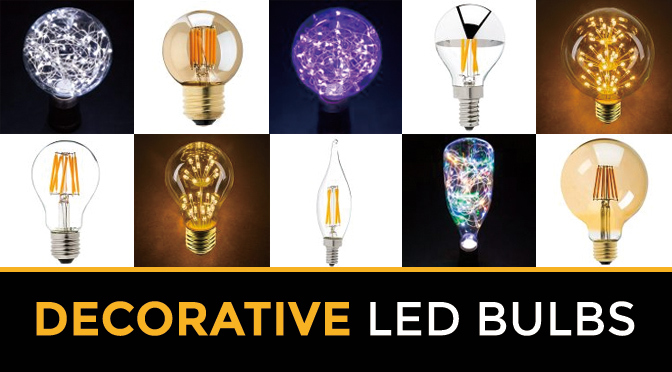 Decorative LED bulbs come in a variety of shapes, styles, and intensities. These bulbs are also available with different bases to fit many types of fixtures. 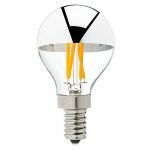 Popular shapes include A19, G30, B10, C7, C9, and ST18 bulbs. 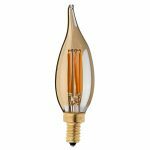 Common base types include medium E26/E27, E12 candelabra, E14, E17, and BA15D. 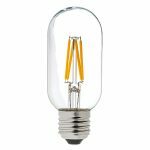 The bulbs shown below represent a small portion of what’s available on our website. 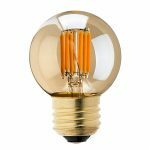 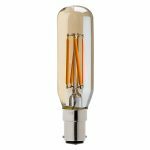 Click on any that you’re interested in, or see our entire selection of decorative led bulbs here. 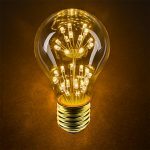 Wi-Fi-Compatible RGBW LED Flood Lights Are Here!